This level has hard difficulty and might need luck to complete this level. 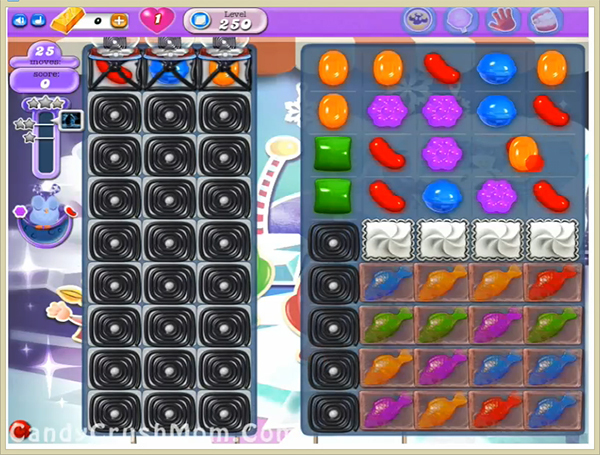 You need to play with fish booster or special combos to break jellies that are in left part of the board. If you can easily balance the Odus owl while using fishes and striped candy then you can easily complete this level. We completed this level with 131080 score using lollipop booster for last jelly and got three star score at the end of the level.